Anyone holding onto your prized Disney dollars? It's now out of production. Time to sell? 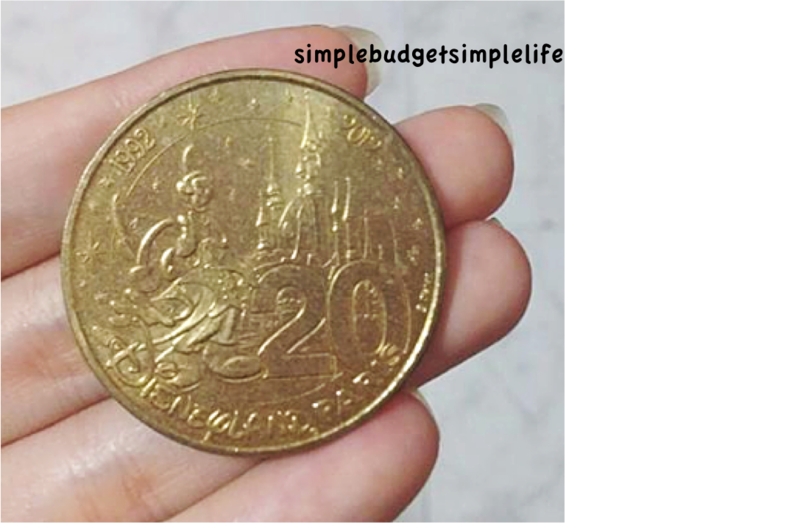 I've only been to Hong Kong's Disneyland but was not aware of the existence of the Disney Dollar (oops). Only knew of it when my bf gave them to me during his visit to Paris Disneyland. I have no idea there's such a thing as the Disney Dollar!